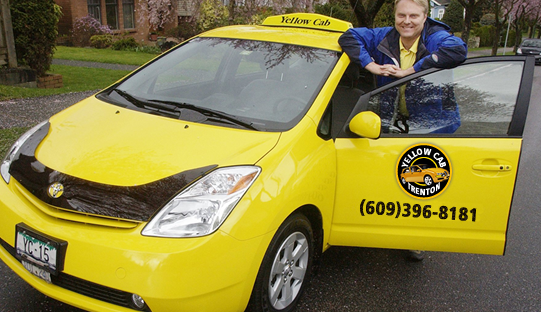 Yellow Cab Trenton., is always looking for professional, hard working, enthusiastic drivers to be part of our family. 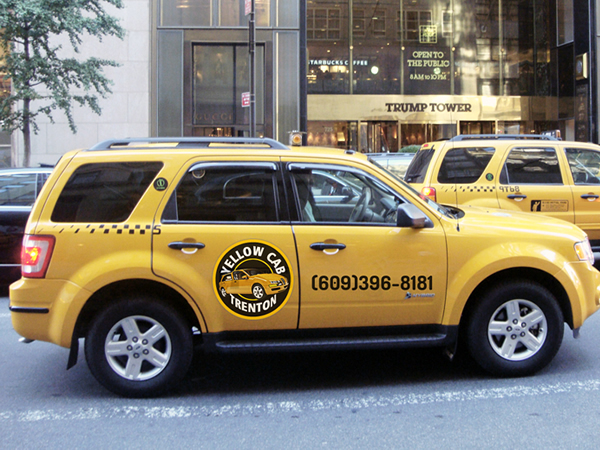 If you are interested in making money by driving full time, part time, days, evenings or weekends, Yellow Cab has many programs available to our drivers. In order to become a driver you must first obtain a valid taxi driver's license from the City of Trenton. 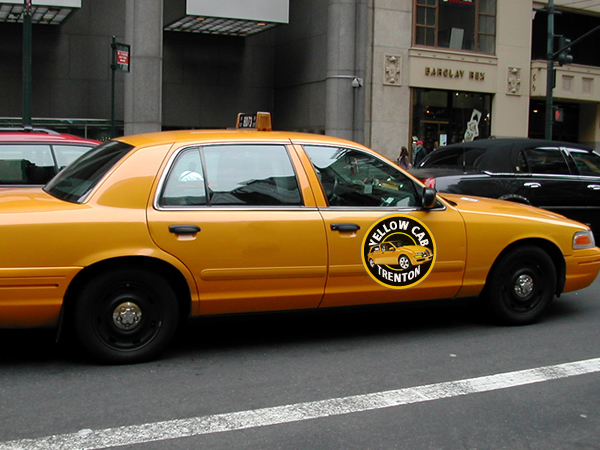 Information on how to get a taxicab license can be obtained from the Department of Consumer Services website. 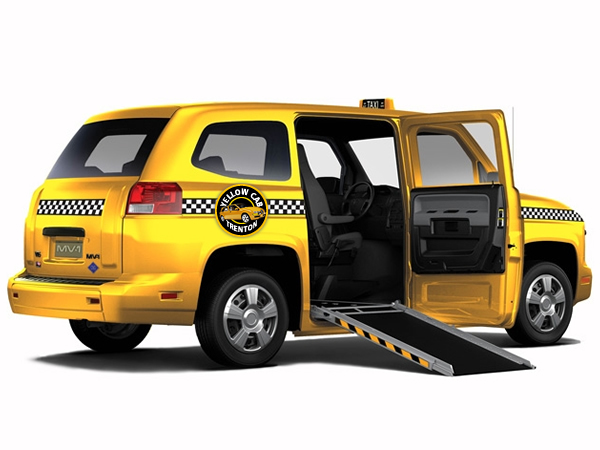 For assistance with the process or for more information please call the Yellow Cab Office . 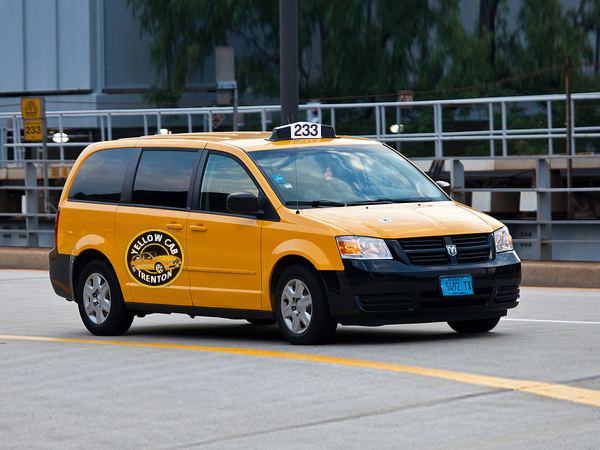 Once you have received your taxi driver's license please contact us at 609-915-1213.